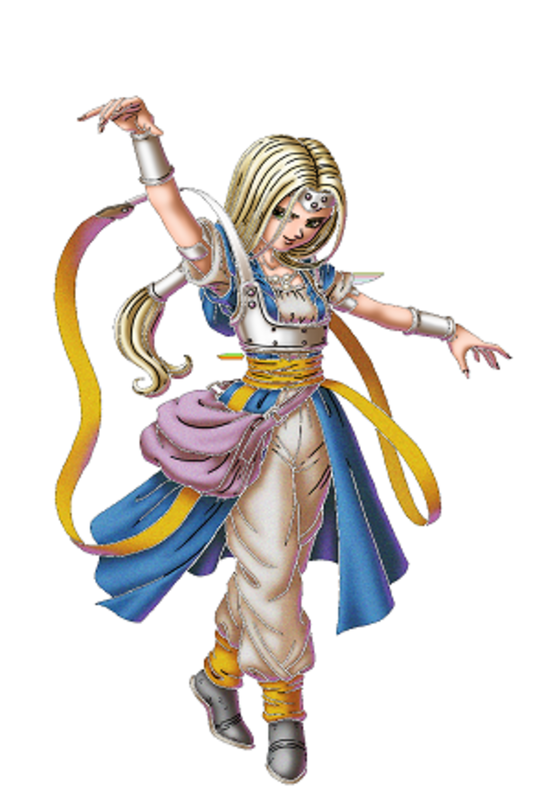 This hub is going to explain how to beat Mortamor in Dragon Quest VI: Realms of Revelation. He is the final boss of the main story and perhaps the most difficult final boss fight of the entire series. 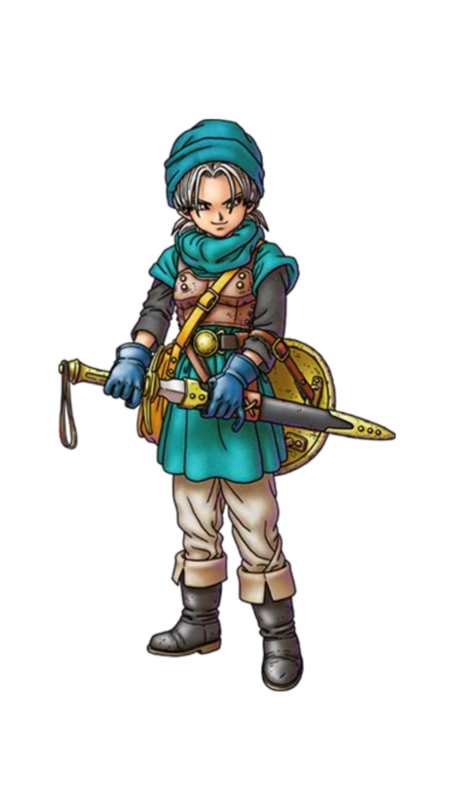 He has only three forms, contrasting sharply with Psaro the Manslayer in Dragon Quest IV (who had seven). 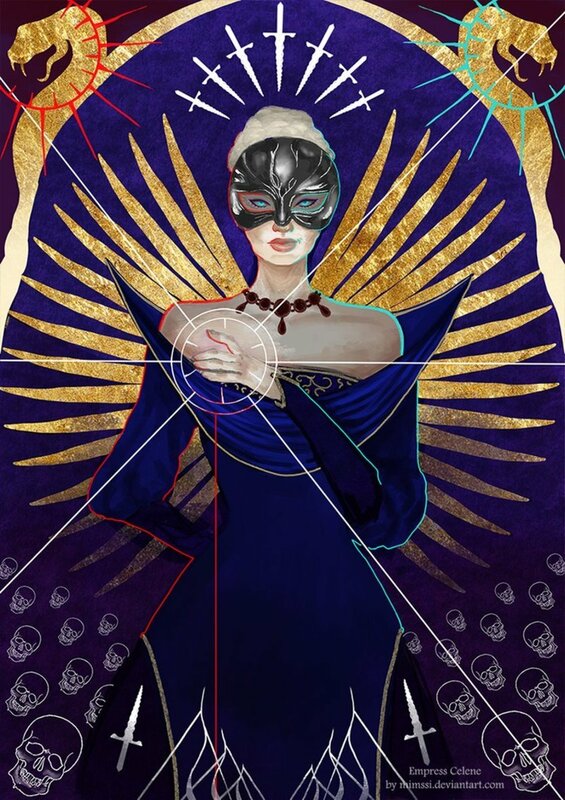 However, each form is more dangerous than the last, and Mortamor's power far exceeds that of his descendant. 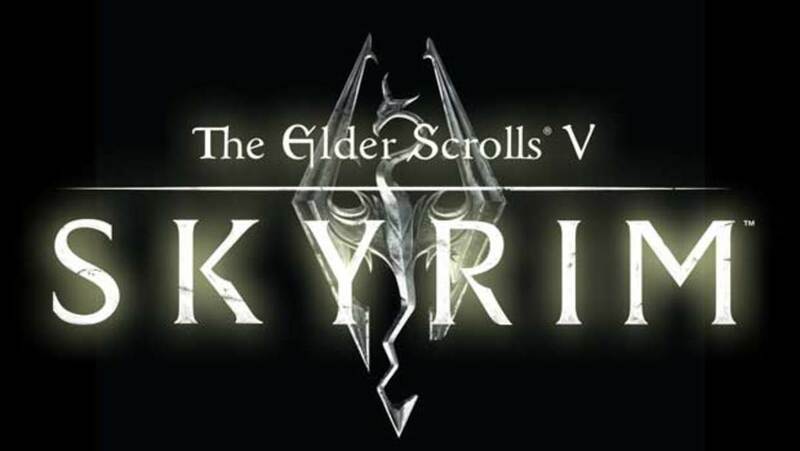 I will start this hub off by listing what party I used to achieve final victory over Mortamor and will then go on to list each of Mortamor's three forms and what you should do to win. 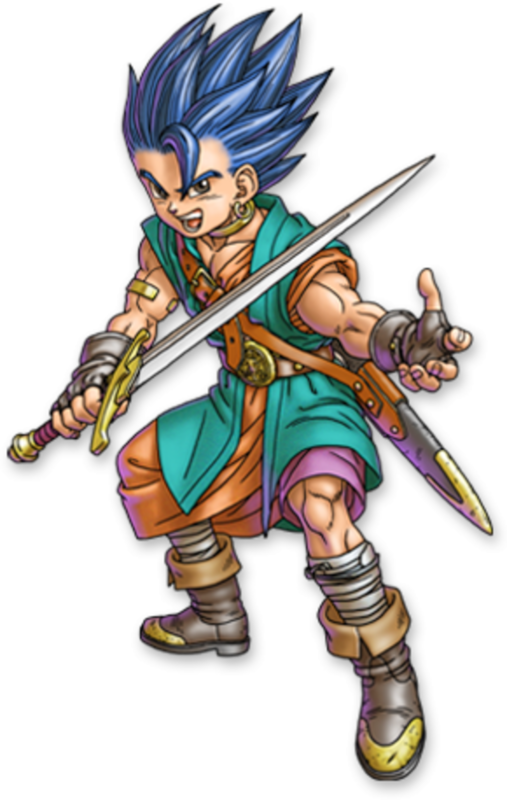 The Hero of Dragon Quest VI. Also the Prince of Somnia. Terry, the Swordsman in Blue. Also Milly's brother. Ball of Frigid Ice: Using one of his golden orbs, he will launch several icicles at the party, doing 100-140 Ice damage to the entire party. Physical attack: This one does variable damage depending on your Defense stat. I've seen it do from 40 to 90 damage. Fortunately, it only does so on one character. Ball of Searing Flame: Using one of his golden orbs, he will launch a fireball at the party, doing 140-170 Fire damage to everyone on your team. He sometimes launches both golden orbs at the party, doing physical damage randomly to one or two party members. This does around the same damage as his normal physical attack. He will very rarely vomit venomous vapor at one party member. This causes Envenomation if it lands. Besides the above, he is a fan of using Bounce, not that it matters much. See, with my party setup the spellcasters will be providing support to the melee characters as they bring Mortamor down. You are going to want your characters to have the same level as mine and the higher the better. Also, you need a Hero in your party (and by that, I mean someone with the Hero vocation). Heroes gain the ability to use Lightning Storm and Disruptive Wave, both of which are crucial to defeating Mortamor. Heroes that have mastered their vocation gain a hefty HP regeneration bonus (somewhere around 70 HP per round). In a perfect world, all four of your characters would be Heroes. However, that takes a ridiculous amount of vocation grinding which most people won't want to do. Realistically, the main character will be a Hero and your supporting characters will be something else. In my case, I made Terry a Gladiator. Nevan and Milly were my Sages to provide healing and buffing support. Start the battle off by casting Kabuff with your Sages. Have your Hero and Gladiator swing at Mortamor and start damaging him. In this form, Mortamor is immune to ice attacks but takes full damage from Bang-type attacks (such as the added effect of your Sword of Ramias). After the first round, you'll want at least one Sage on Multiheal every turn. Make an effort to cast Insulatle on your party as well, as the fire and ice damage mitigation will come in handy soon. Should any of your party members get wiped out, use Kazing or a Yggdrasil Leaf on them (this battle is too tough to risk wasting turn with the less efficient Zing). Summary: Kabuff as soon as the battle starts. 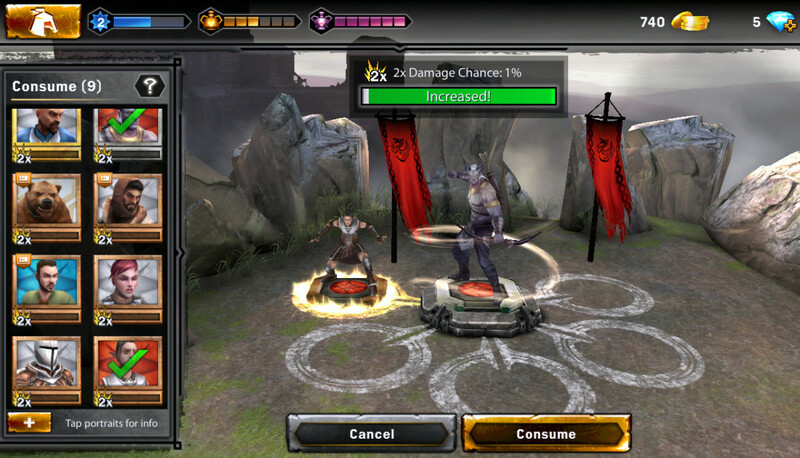 Attack with Hero and Gladiator. Multiheal/Kazing with Sages as needed. Insulatle as soon as possible. Buff. It does exactly what it says on the cover, and is dangerous to my strategy of using melee attacks to win, so use Disruptive Wave on this as well. Blazing fire breath. This does up to 160 damage to the entire party if you have no form of fire damage mitigation (Insulatle, anyone?). As long as you keep using Multiheal every turn, this part of the fight is trivial. Just make sure to keep Kabuff and Insulatle up at all times (hence, if Mortamor uses Disruptive Wave, cast those spells again). Once you've dealt enough damage, Mortamor will morph into his final, deadliest form. Mortamor has now morphed into his full glory. As you can see, there are now three targets for you to attack, as Mortamor no longer has a body. Instead, his head and both of his hands are now separate targets and act once a turn. While individually this may not seem deadly, keep in mind that Mortamor has a total of three attacks while he still has both hands. This is the part of the fight that has frustrated many a Dragon Quest player, as they bash their head against Mortamor and keep dying. The problem that makes this fight so darned hard (besides the sheer damage output that forces you to grind levels before this final battle) is that the hands can revive. Yes, I am serious. The hands can revive. Specifically, the left hand (that's his left, not yours) can cast Kazing and the right hand (thus, left hand on the screen) can cast Zing. Thus, it becomes a matter of attempting to wipe out both hands within the same turn. Failing that, you try to wipe out the hand that can Kazing, as Zing has a 50% failure rate (and only revives at 50% HP even if it does work). Fatigue glare - This unblockable attack puts one of your party members to sleep. It's annoying, but not deadly as long as he doesn't decide to put both of your healers to sleep. Roar - Mortamor will unleash a ferocious roar that does about 150 damage to the entire party. Kafrizzle - Can do upwards of 200 damage on one party member, but that's if you have no way to mitigate Fire damage. Use Magic Barrier or Insulatle to dull this attack. Magic Burst* - Mortamor will only use this once you've defeated both hands. It hits REALLY hard and it hits your entire party, so it's a "hurry up and finish this fight" warning. On the turn after Magic Burst has been used, Mortamor will skip a turn to regain all magic power. Then probably use Magic Burst again if you haven't finished him off, so hurry! Claw slash - This is a normal physical attack, so it does damage based on your character's Defense. It was doing about 80 damage to my characters. Slam - The right hand grabs a party member and slams him/her to the ground, doing around 170 damage. This cannot be mitigated by Kabuff, as far as I can tell. Kazing - AKA. THE reason to destroy this hand first. If you don't, all of your damage will go to waste. So, the way I started this final phase of the battle off was by using Lightning Storm with my Hero, Multislice with my Gladiator, and Multiheal with my Sages. Lightning Storm does around 260 damage to each of Mortamor's hands and to Mortamor himself (although the head has a chance of ignoring the damage for some reason). Since the left hand has 300 more HP than the right hand, make sure you do some extra damage to it with your Sages so both hands die at the same time. Otherwise, the remaining hand will attempt to revive (if it's the left hand, it will succeed; hopefully it's the right hand that's attempting to revive) the missing body part and undo most or all of your hard work. As if that weren't bad enough, you need to make sure the head dies almost immediately after the hands, or he'll start using Magic Burst with reckless abandon and probably wipe your party out. If you've been giving all of the seeds you find to your Hero, he'll probably be trying to solo Mortamor at this point while the rest of your party lies dead. Not a nice situation to be in. Summary: Destroy both hands within a turn of each other to prevent Zing/Kazing. Make sure the head dies soon after to prevent Magic Burst abuse. Have your Hero use Lightning Storm and your other characters either healing or using mass attacks to deal damage to all of Mortamor's body parts at the same time. Hopefully, my advice has allowed you to finally vanquish Mortamor. If not, you'll probably have to grind more levels (it's annoying, but there's little hope to win if you're underleveled; it's a very cheap boss fight like that). If you have beaten Mortamor, congratulations! 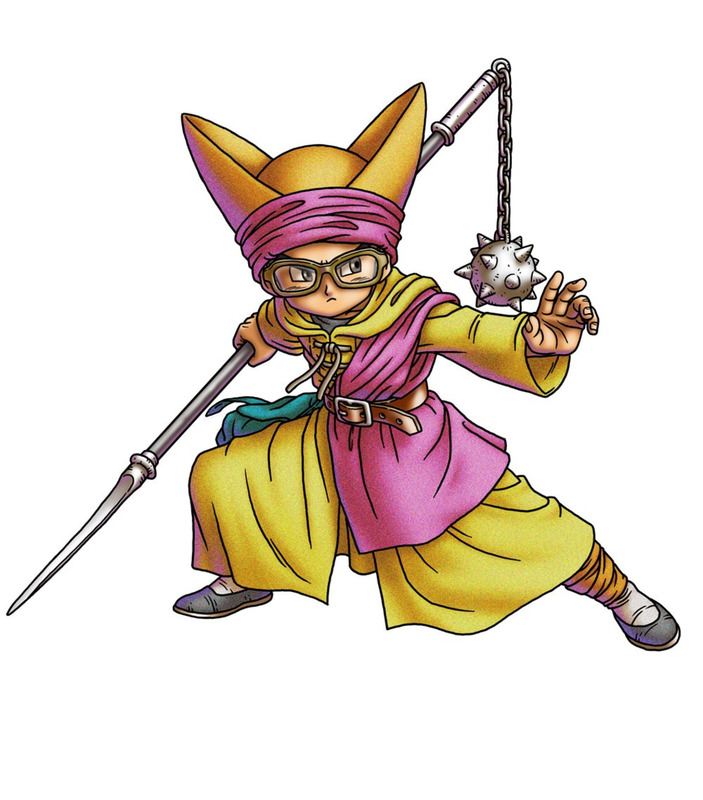 You have bested what is most likely the hardest final boss of any Dragon Quest main game. Take a nice, well-deserved break and enjoy the extended ending. Save the game after it, because this ain't over! 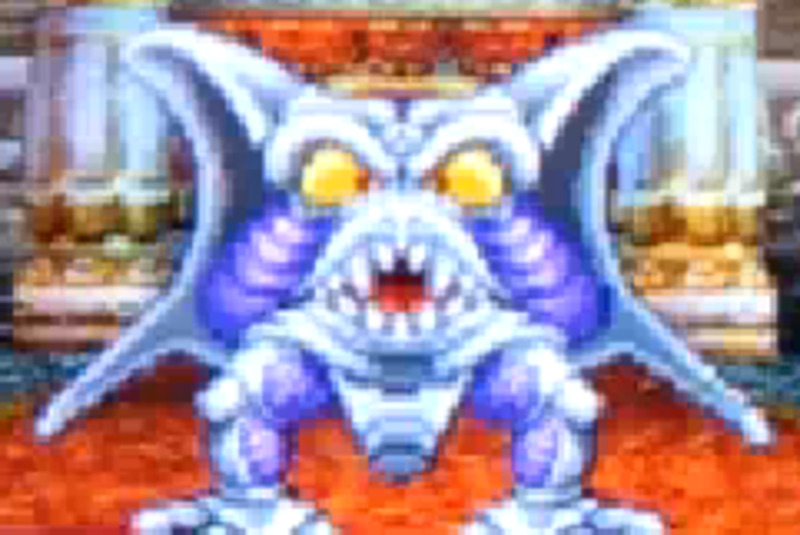 If you need help on this boss fight, or feel that I didn't mention some detail about this fight, or just want to talk about Dragon Quest VI, feel free to post in the comments section! luminary helps, luminaries can use hustle dance which is a weaker multiheal with 0 mp cost and harvest moon should hit hard enough for the first and second form especially if you equip the luminary with metal king sword. Lightning is a weak aoe late game but it helps, song of salvation acts like a zing for multiple party members on the next turn, it can be rismy but it can be helpful. note that Mortamor's second form is weak to wind attacks, i.e. wind sickles, which both of your attackers hopefully have.
" the best weapons I use are helas hammers u might want three of them because they deal around 300-375 in damage...-dragonslayer99"
Helas hammers have a 50% (i think?) chance to hit, and when they hit, they crit. The weapons Winterfate uses hit unless they are dodged, but don't crit. So u could try your luck with Helas hammer's random damage, but the listed weapons are more steady damage. I have all the gear, and the characters, but who is on your bench? And what do they have equipped? I can only get to the second transformation and the best weapons I use are helas hammers u might want three of them because they deal around 300-375 in damage. You also want the ygrisel dew form the boy at clouds gate citadell and I have all four of my strongest carecters full dragon. 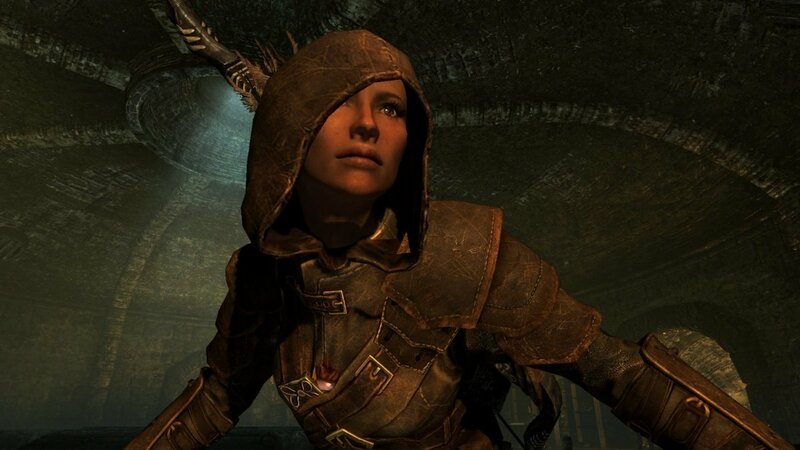 What if I got the shield of Max Wynne instead of the armor? Which armor and shield do I use with Terry? I did what you said but I can`t kill Mortamor completely;I always die on the last transformation.I think it might be the tactics I used.Which tactics did you use?